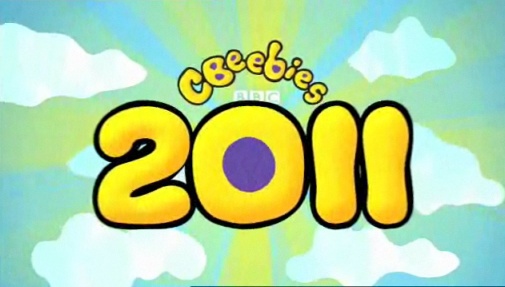 A series of 5-minute animated adventure stories will be coming to CBeebies very soon. Numbats features 10 furry critters, each of which will teach preschoolers about the numbers 1 to 10. Each Numbat (which we haven’t seen yet; we don’t know if they’ll look the same as the endangered banded anteater) has a number stamped onto its brightly coloured belly, so little ones will have no difficulty picking them out. Each episode also features a ‘masked’ Numbat who sneaks out into the real world looking for numbers in every day settings, such as a door or telephone, so that children can learn to identify numbers in their own surroundings. The series features a mix of live action and computer generated animation thanks to “green screen” technology — as will also be used in Andy’s Wild Adventures. This will allow the Numbats to interact with children (presumably in a more high-tech manner than The Hoobs). 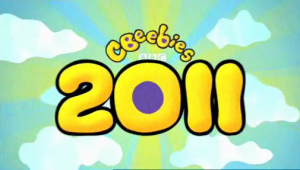 An exact date for the first show isn’t yet known, so keep an eye on the CBeebies web site. For now, here’s a slightly related ponderer: why did Sesame Street always count up to twelve? I imagine it’s because we used to count things in dozens instead of tens (which is why you still learn up to your twelve times tables in school). Given that America, on the whole, still uses imperial rather than metric measurements, it figures that they’d still count to twelve instead of stopping at ten.